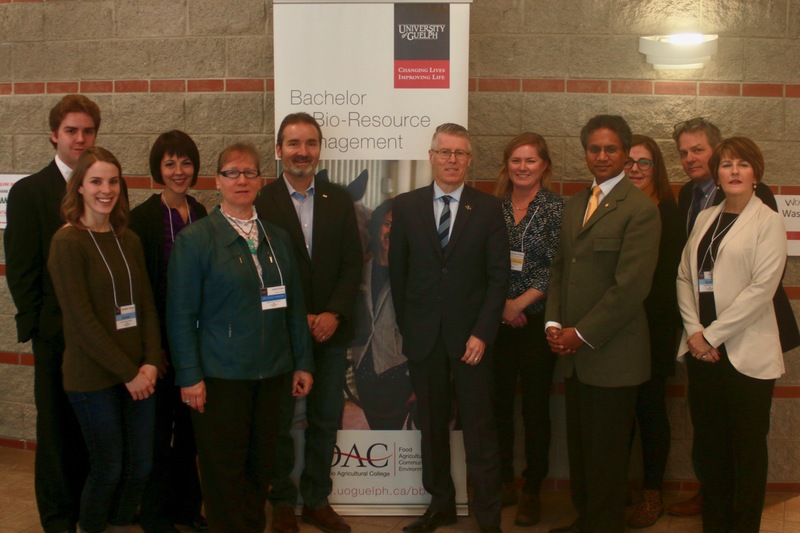 At the 2018 Equine Industry Symposium at the University of Guelph, David Reynolds, President of INAC Services Ltd. presented several funding opportunities available for Ontario Equine Businesses. David Reynolds, President of INAC Services Ltd., presented a plethora of opportunities for funding of agricultural positions. With a little ingenuity, proposals to funding agencies can secure grants for hiring employees, paying for training, reducing energy costs and environmental impact, research and development, export development and to support youth entrepreneurs. Youth looking for employment can offer potential employers a funding scheme through employment programs where the employer only pays a small proportion of the employee’s wages. For more about the Equine Industry Symposium, read our latest Equine News.